We make it easier - from beginning to end. 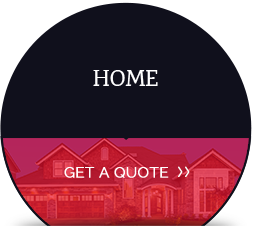 Since 2006, Avalon Insurance Agency has been proudly serving Houston and The Woodlands. 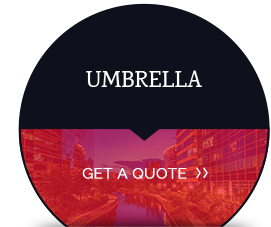 We help you find the best insurance rates in Texas with some of the top companies like Travelers, Safeco, Encompass and Progressive. 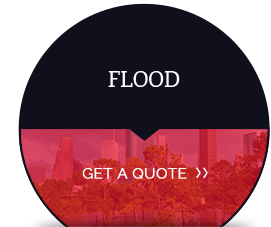 We service Houston, The Woodlands, Spring, Sugarland, Meyerland, Westbury, West University, The Heights, Katy Pearland, Kingwood and the surrounding areas, with some of the best Home, Auto, Umbrella, Flood, Renters, RV/Motorcycle, and Commercial insurance available. As an independent insurance agency, our team of agents are here to provide an easy and hassle-free personalized insurance experience. As we continue to see rates increase in Texas due to severe weather and day to day auto and home claims. We know it’s not in your control, so let us shop your insurance for you. 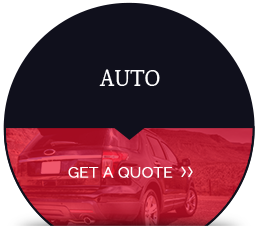 Contact us online or call us for quick, reliable service today.